If you are a Verizon customer and currently qualify to upgrade your cell phone, you may want to do so NOW if you are considering the Verizon Edge program. This is Verizon’s program that let’s you forgo the cash outlay upfront and, instead, let’s you pay for the smartphone over a period of two years. Today, if you’re an Edge customer, you qualify for an upgrade after paying for 60 – 75% of the cost of your smartphone, depending on when you last upgraded. I upgraded in December and can upgrade again after 18 months (paying for 75% of cost of my iPhone 6), assuming that I don’t pay more than the monthly minimum. In what sounds like a good deal, Verizon is touting that, after May 31st, you can qualify for a new phone after your smartphone is paid in full. If you do not pay anything more than the minimum amount, this would take two years to quality. Definitely not as good of a deal that you would get on May 30th, where you would only have to pay for 75% of the cost of the smartphone to qualify for an upgrade, or 18 months of the standard monthly fee. So, if you qualify for an upgrade, you may want to visit your local Verizon store NOW. But if you upgrade after only 18 months, wouldn’t you have to extend your Verizon commitment for 2 years past the original expiration date, meaning you are now committed for two-and-a-half more years? No, because the phone isn’t bundled with your phone/data plan. 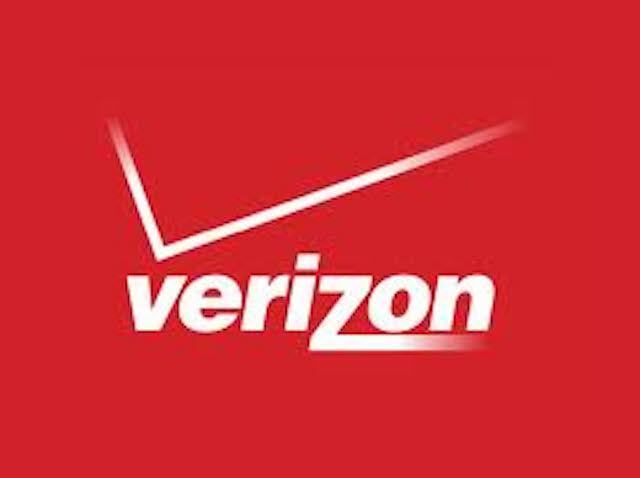 Verizon is having the consumer lease the phone and paying for it over the two years.